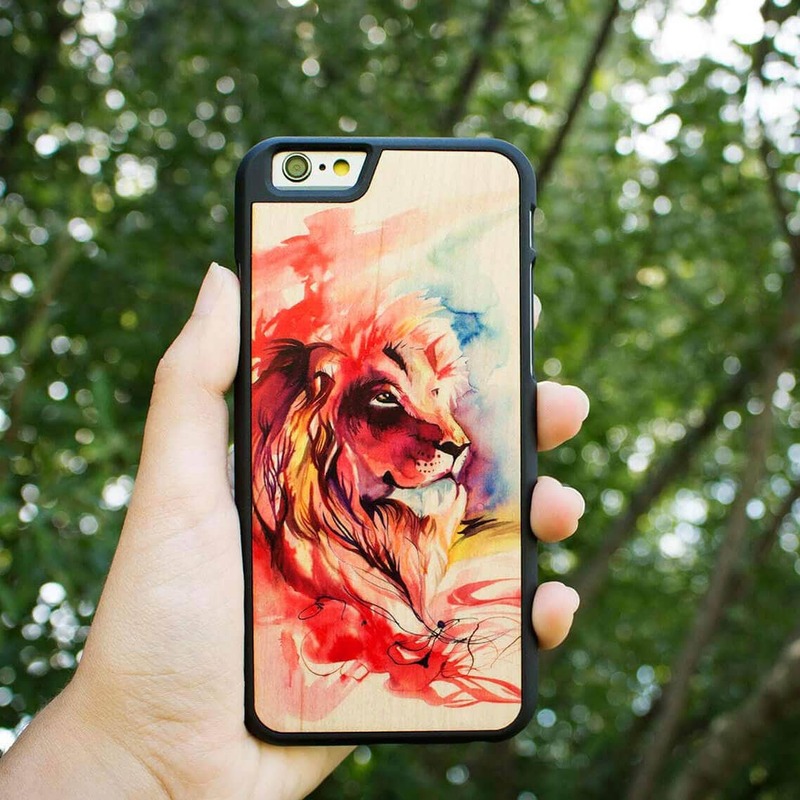 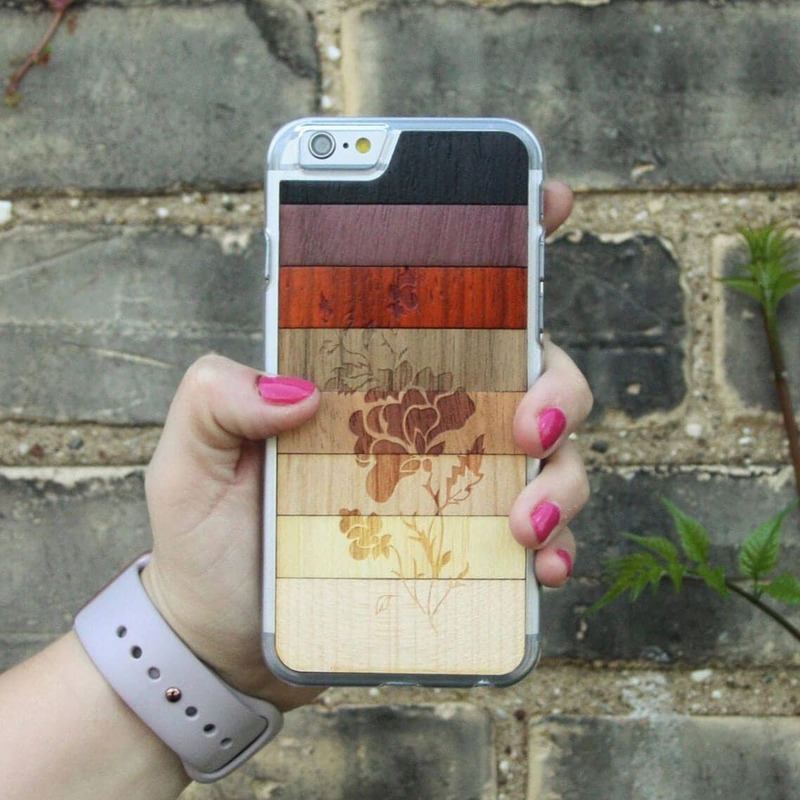 The wood on each of these cases is handcrafted to make this product tell a story. 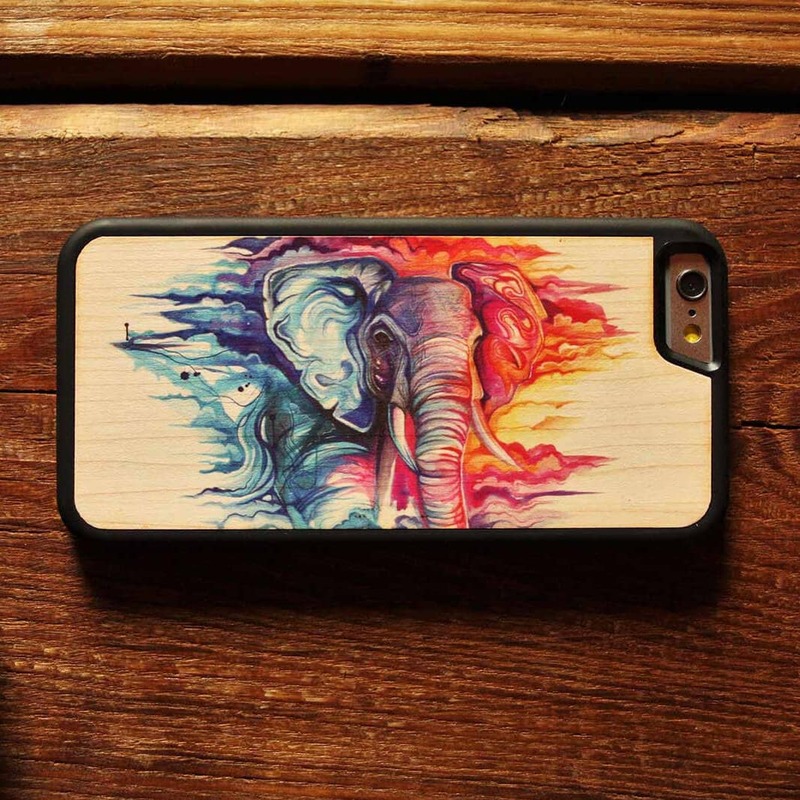 Every imperfection identifies it as a unique piece of art. 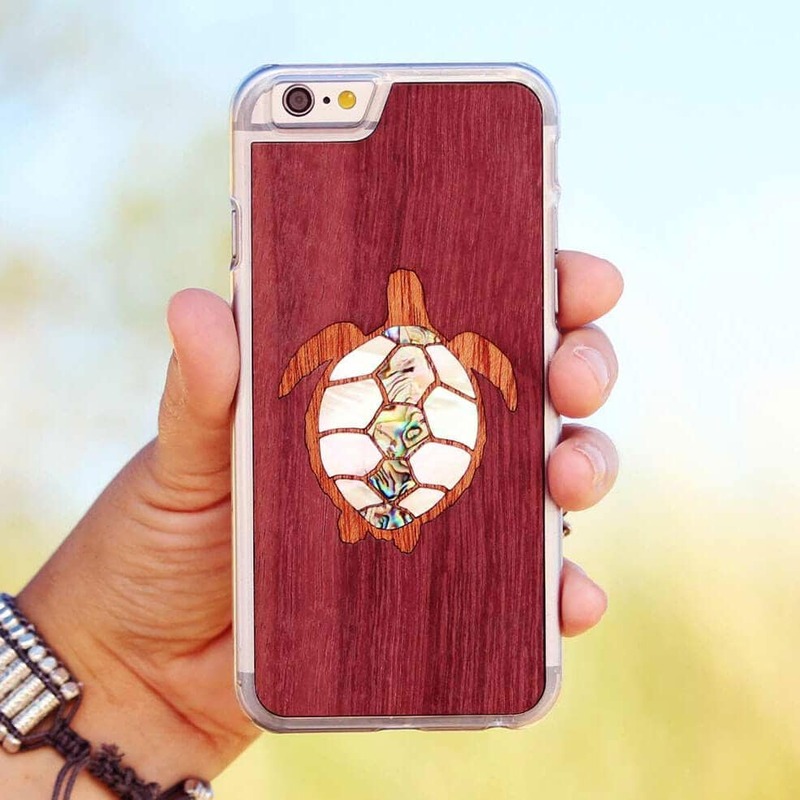 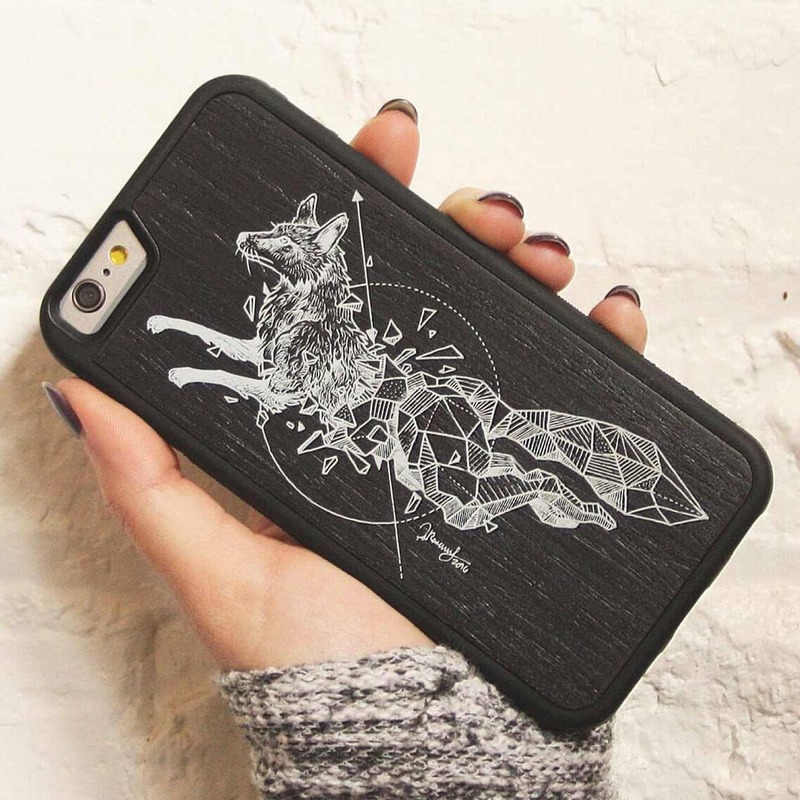 Not only does Carved have a library of beautiful designs to choose from, but you can even upload your own custom design and they will help you make it come to life!